The POCUS Atlas has been a wonderful addition to the FOAMed movement. Created by Michael Macias and Matthew Riscinti, this has taken off as great way to get ahold of interesting POCUS pathology from around the world. More recently, this dream team has bestowed upon us another gift - The Evidence Atlas. 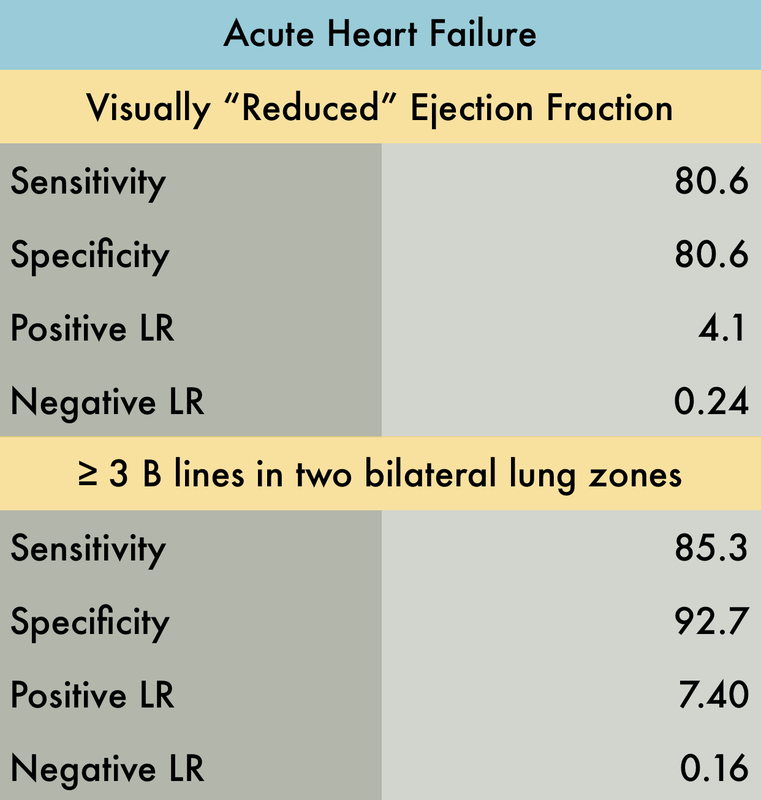 This new resource breaks down the evidence from high quality systematic reviews and metaanalyses for every core POCUS application! This is an incredible resource for anyone who wants to practice evidence based sonology (as I am sure most everyone does). In this interview we discuss why we need this, how they did it, how we can use it, and as a special bonus - we briefly discuss one of the articles to keep you satisfied. 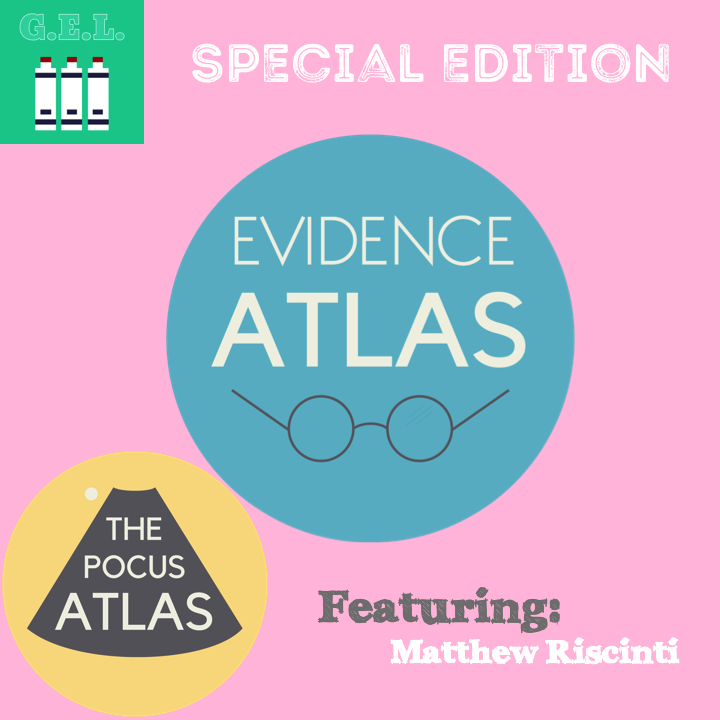 A big thanks to the POCUS Atlas for this resource and for coming on the podcast! Looking forward to more great #FOAMed resources that encourage evidence based POCUS.